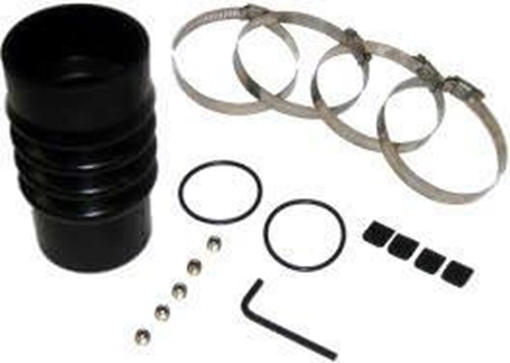 Propeller Depot carries the entire line of PYI shaft seal maintenance kits, including the PYI Shaft Seal Maintenance Kit 07-034-112-R. The PYI PSS dripless Shaft Seal Maintenance Kit 07-034-112-R measures as follows: Shaft Size: 3/4 inches, Stern Tube O.D. : 1-1/2 inches thru 1-5/8 inches.